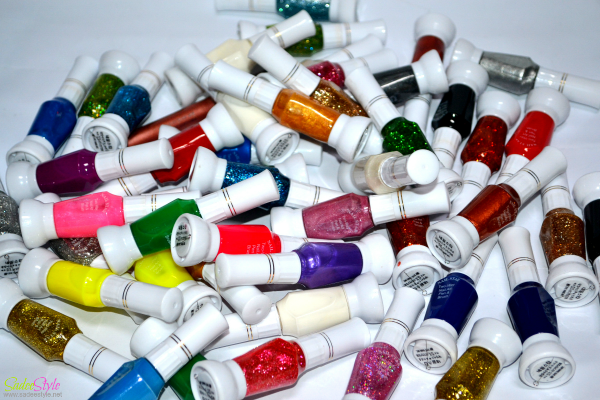 Just a super quick post to share my experience with romwe cosmetics. Romwe has included a cosmetics range into their website lately. Though all products were some local Chinese brand many of you are confused about the quality so I took a step and decided to order few products from the range to share my experience with my fans. However, I made an order with romwe cosmetics in bundles, two bundles of nail art pens and one bundle contain at least 24 nail art pens, 2 bundles of lipglosees with 8 lipglosses each and one pack of 2 concept mini lip glosses. SadeeStyle Review:Al thought all products are made in china but amazing in quality. First off I will talk about tiny lipglosses which are good and right in consistency. 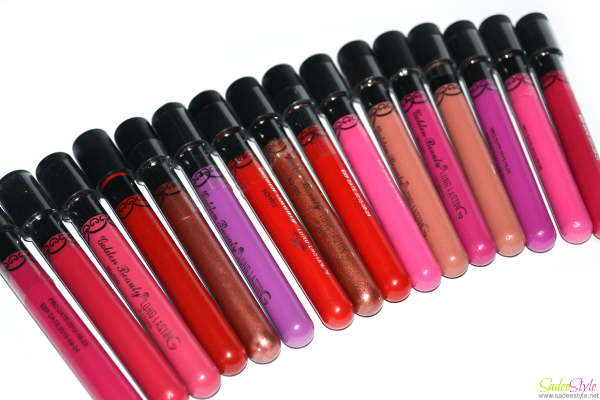 All glosses are beautiful in colour and super smooth in texture when regular lipglosses are actually lipsticks. A formula of liquid lipstick is smooth in tube but dries matte while put them on. All colours are pretty but my personal favourite are all pinkish shades. I already own many nail art pens but I'm not very keen to use them. However, my niece has been wanting these pens from a long time so I have made an order for her. Thanks for the review..Made In China.....lets see..